If you would like us to showcase your game or app, visit our blog page to submit your entry. Disclaimer: Due to the high number of submissions, we cannot always guarantee to showcase your game or app. Start with these tutorials if you are new to programming and unfamiliar with touchdevelop. In this gentle step-by-step introduction to TouchDevelop, you will learn how to write a simple script called "Hello World". In this gentle introduction to TouchDevelop, you will create a simple guessing game called "Guess my number". 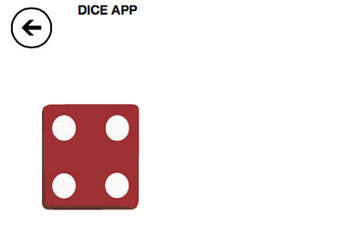 In this tutorial, you will learn how to create an app to simulate the rolling of a dice. 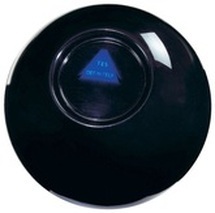 In this tutorial, you will learn how to create a simple Magic 8-ball game. In this tutorial, you will learn how to create an eBook using TouchDevelop. Use these tutorials if you have some experience of programming but are unfamiliar with touchdevelop. In this tutorial, you will learn how to build an awesome game where you have to tap a tin can to prevent it from falling to the ground! In this tutorial, you will create a Fruit Ninja style game. 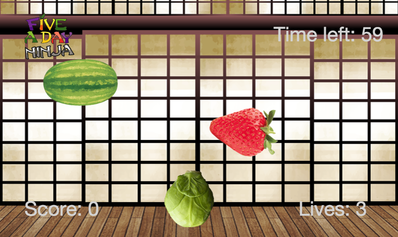 The objective of the game is swipe as much fruit as you can in 60 seconds - avoiding the fries. In this tutorial, you will create a Whack-a-Mole game. 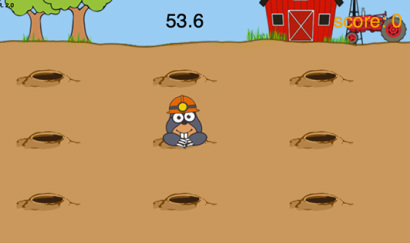 The objective of the game is tap on the mole before it disappears. 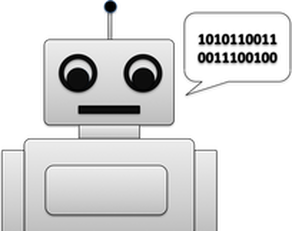 In this tutorial, you will learn how to create a chatting robot (chat-bot). Use these tutorials if you have some experience of programming and are familiar with the touchdevelop web app. 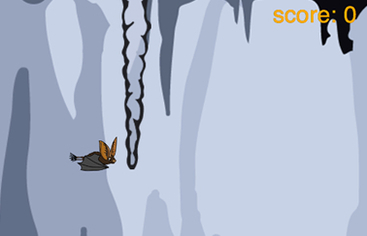 The rules of the game are simple: the bat can move up and down by tapping the screen; the game is over if you hit an obstacle or fall to the ground. Good luck!